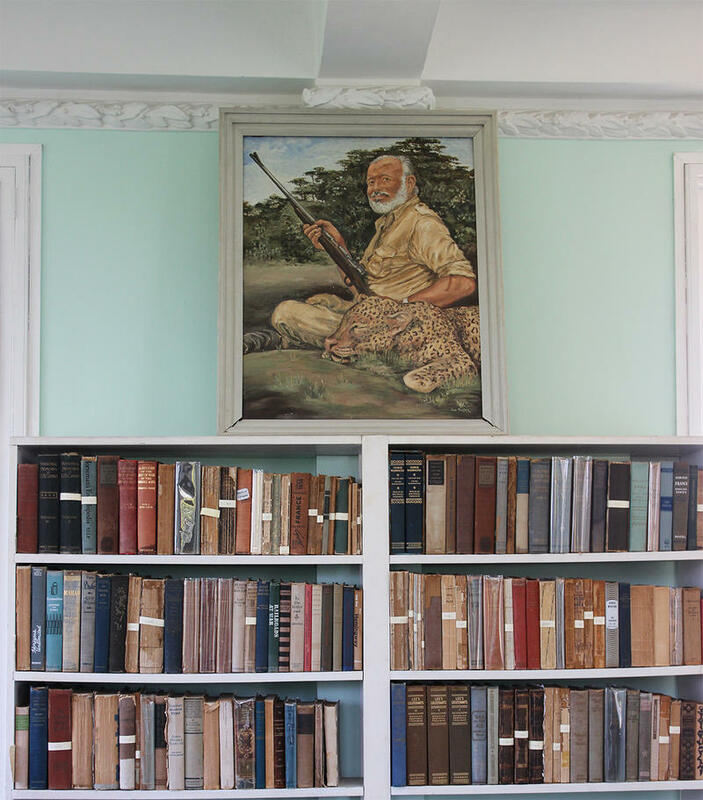 A Michigan construction company is helping Cuba build an archival restoration lab on the site of Ernest Hemingway's estate. It's the first U.S.-Cuban building project in more than 60 years. 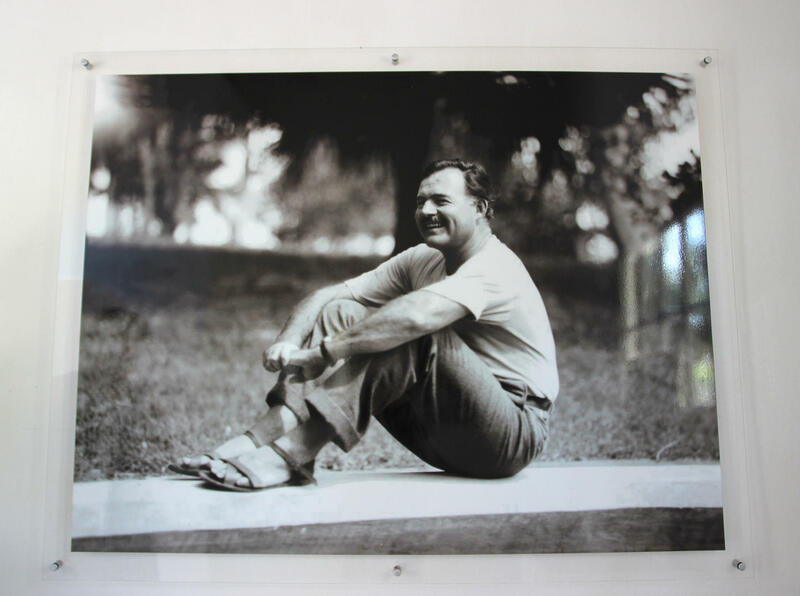 Ernest Hemingway spent his boyhood summers in Michigan, and the last 20 years of his life in Cuba. 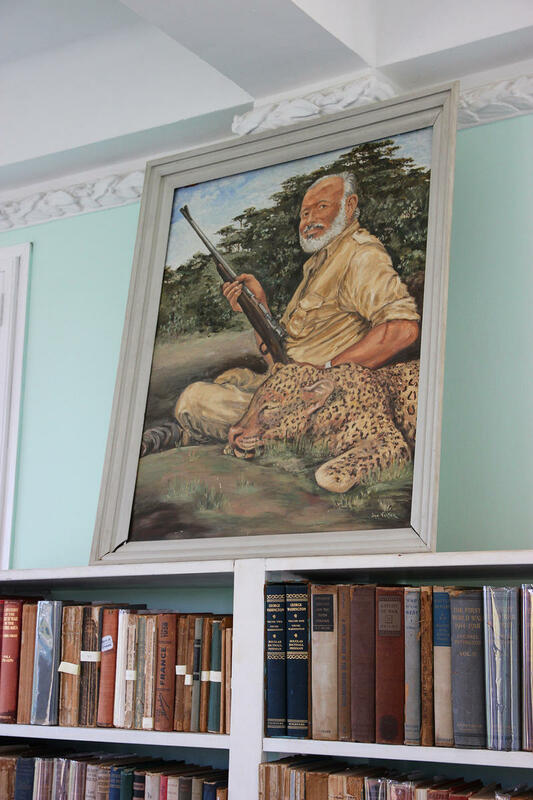 Today, Finca Vigia, Hemingway’s Cuban home, is undergoing a major renovation, overseen by a Michigan construction company known for its historic renovation work. 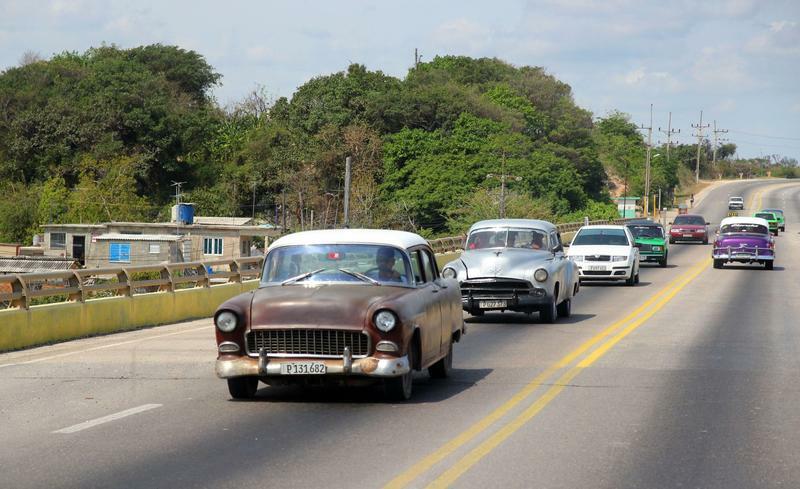 The project is the first U.S.-Cuban joint construction project in at least sixty years, and those involved say it was by no means a sure thing. 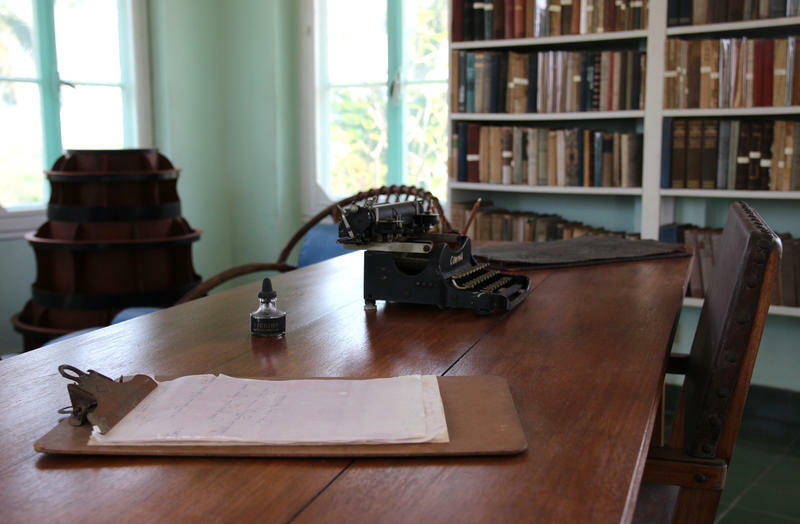 Hemingway’s estate is ten miles east of Havana, on a high bluff in the town of San Francisco de Paula. 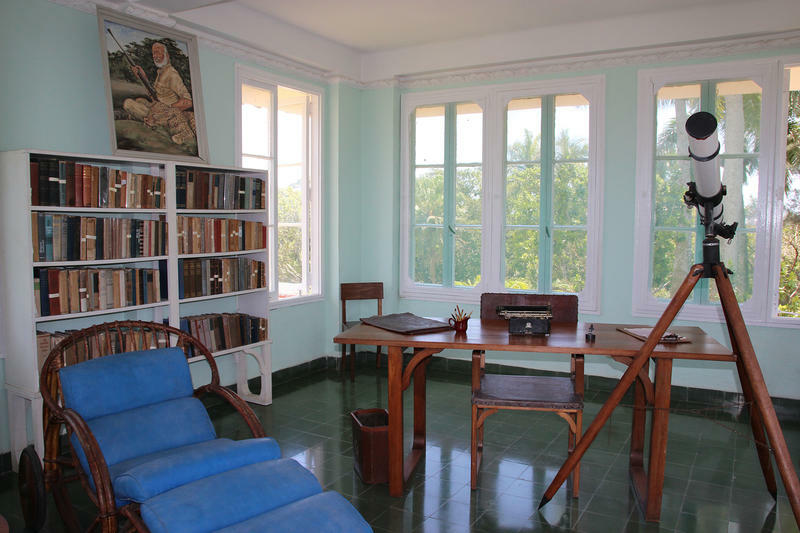 From the estate’s four-story tower, built for Hemingway by his fourth wife, Mary, you can see the city of Havana and its harbor in the distance. 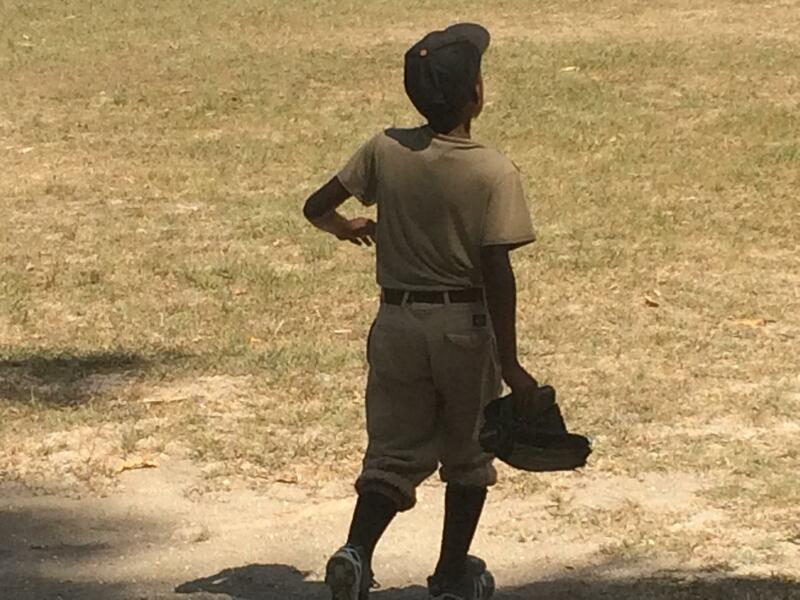 Today, boys play baseball on the same field where Ernest Hemingway and his sons played. The estate is in pretty good shape, unlike some of the historic sites in Cuba. 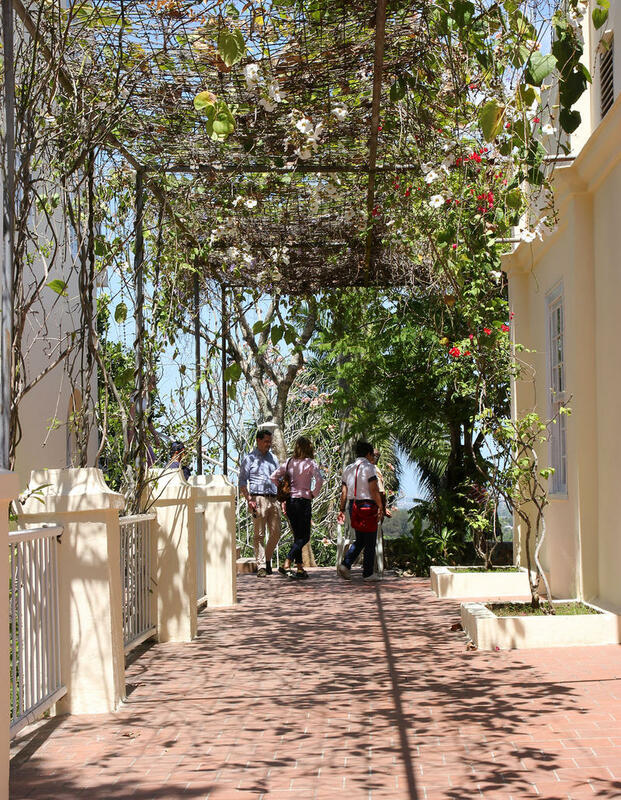 That’s largely due to renovations begun in 2012 -- although U.S. President Barack Obama’s visit to Cuba in March resulted in some major sprucing up of the grounds. Museum Director Ada Rosa Alfonso Rosales says 120,000 people from around the world visit each year. That number is almost certain to rise as tourism grows. “And I ring the bell for you,” says Alfonso. The sound echoes across the grounds, mixing with the chattering of birds and music from a band playing classic Cuban songs. 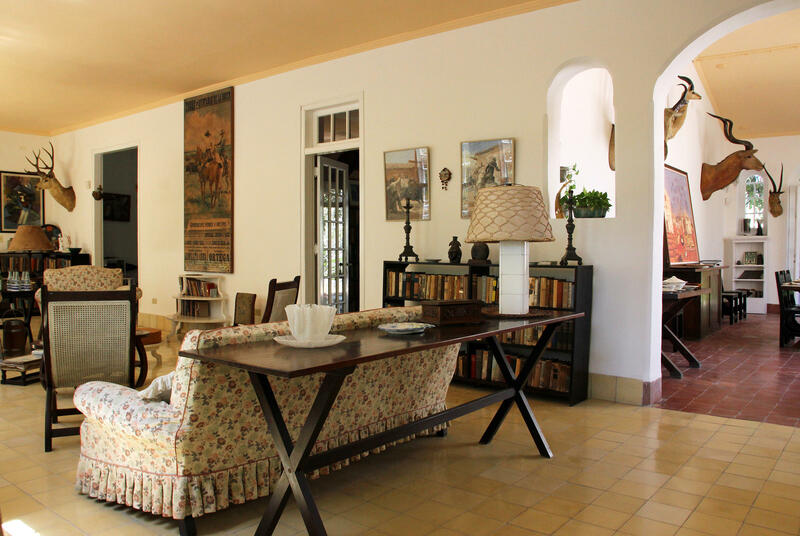 The Cuban government took control of Finca Vigia in 1961, after Ernest Hemingway died. Many of the buildings acquired by the government after the revolution were split into apartments or converted into offices. 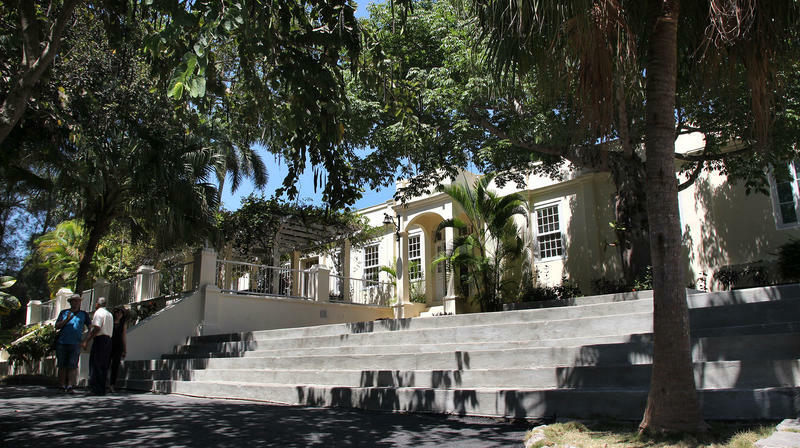 Hemingway’s house was spared that fate, however, and it became a museum. The house is a time capsule. Everything is exactly as Hemingway left it the year before he died. Books, hunting trophies, even the half-consumed bottles of liquor on the bar cart. Peering in all the rooms is literary voyeurism at its best. The estate includes the pool, empty now, where Ava Gardner once swam naked, according to Hemingway lore; grave markers at the final resting place of his dogs (he kept the graves of his many cats a secret due to superstition); and his fishing boat, Pilar. 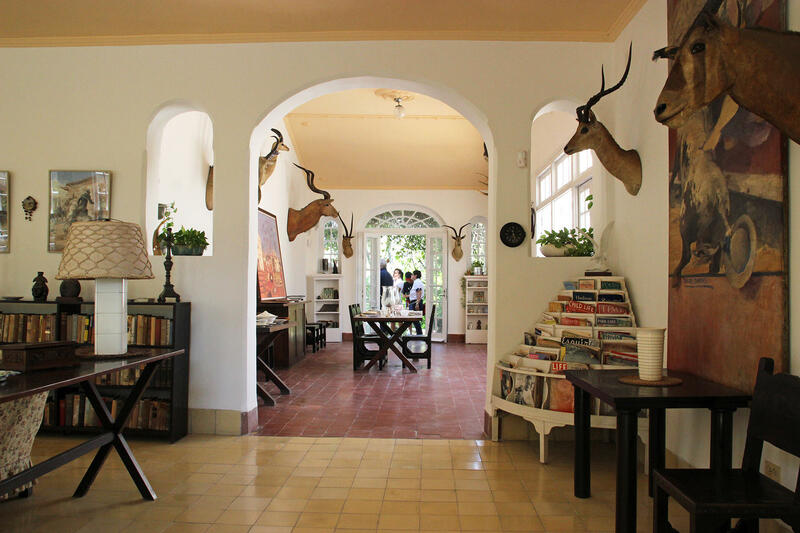 Despite Hemingway’s status as a cherished adopted son of Cuba, Finca Vigía and its treasures were in grave danger from decades of heat, humidity, pests, and neglect. That changed after Jenny Phillips visited the house twelve years ago. She's the granddaughter of Hemingway's famous editor, Maxwell Perkins. The roof was in appalling condition, says Phillips. There was mold throughout the house. 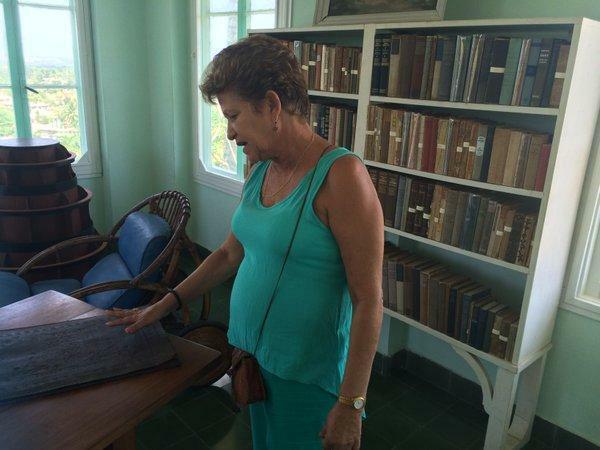 Phillips returned to the U.S. with a mission - to save Finca Vigia. It wasn't going to be easy. 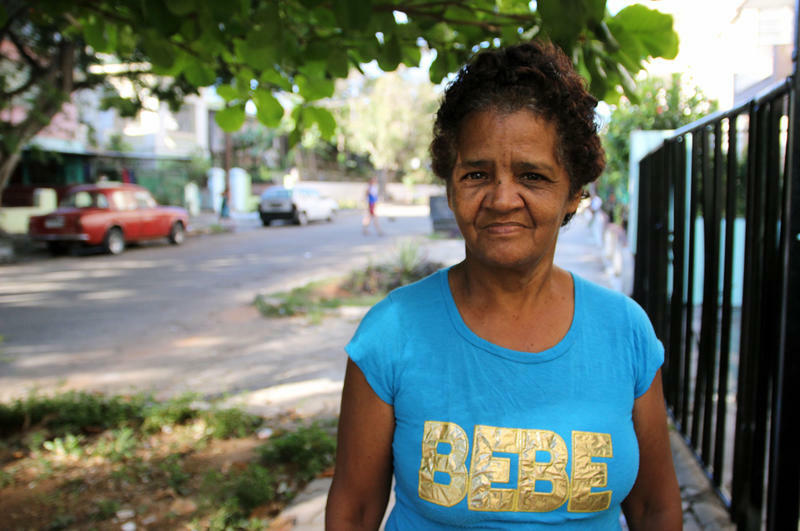 She and others, seeing the need, formed the Finca Vigia Foundation, which over time developed enough trust with Cuban architects and other experts to develop a joint U.S.-Cuban renovation team. Salvaging the house before it was too late was one of the team’s most urgent missions. American experts in historic renovation offered technical consultation. The Cubans did the work. And so the roof was replaced, the foundation was fixed, mold eliminated. Today, the house appears much as it did when Hemingway left in 1960, intending to return, until depression and suicide cut short his life. The next goal was building a new administrative office building and an archive restoration lab on the grounds. The lab would preserve books, documents and other artifacts, as well as provide much-needed storage space. And that’s when the project ran into trouble. Ron Staley is with Christman Company, a Lansing, Michigan construction firm known for historic renovation work. He says when the American half of the team visited, they deemed the partially-finished structures shoddy and unsafe, and they were torn down. Safety training appears to be virtually non-existent, he says, and the lack of basic materials encourages workers to take shortcuts. 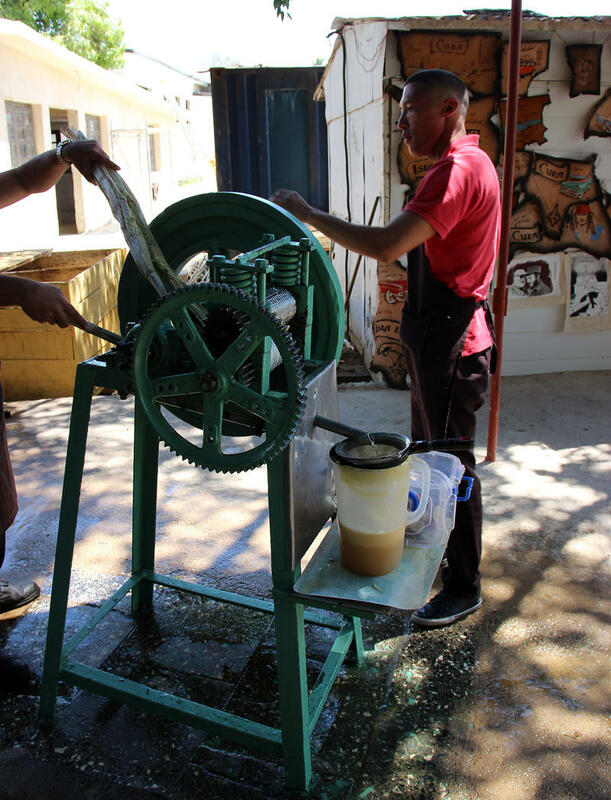 Members of the Finca Vigia Foundation realized if the next phase was going to happen, the materials and expertise for the archive laboratory would have to come from the U.S. The group obtained permission from the U.S. State Department to provide more than $900,000 worth of materials, including an air conditioning system from another Michigan company, Limbach, to control the lab’s temperature and humidity. The Cuban government, of course, also had to sign off, which Staley says at one point involved assuaging officials’ fears that the security system might offer an opportunity for the U.S. government to use the system for spying. The plan called for the Christman Company to assemble every single thing needed to build the laboratory - and send it to Cuba in shipping containers in a kit, like a Sears Roebuck house. The containers will be sent out in four separate shipments. Manuals in Spanish will show Cuban workers how to construct the lab, and a video will teach them standard American safety for construction sites. Staley says every item, from screws to tools to masonry, has to be included. The long wait is (almost) over. When Michigan Radio was in Cuba, workers were building the new administrative office, with technical help from the Finca Vigia Foundation. The materials are of Cuban origin, but steps have been taken to improve the quality of workmanship. But the first shipping container for the archive lab hadn't yet arrived. That had changed when we checked in with Museum Director Ada Rosa Alfonso this week. Finally, finally, she says, the first shipping container has arrived, and it’s sitting in Cuba’s Port of Mariel. Only when the container arrives at Finca Vigia will the seal will broken, and an inventory taken, under the watchful eyes of a Cuban customs official. 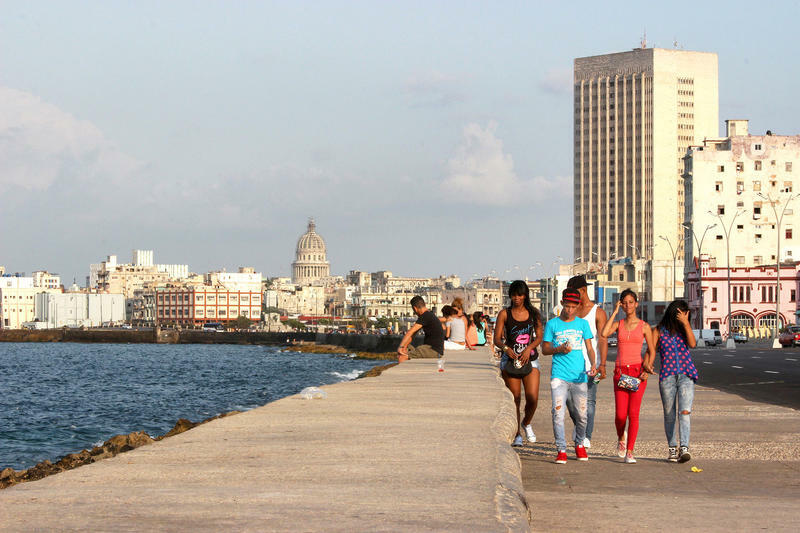 The contents from then on will be kept under lock and key to deter pilfering, and the first American-designed, Cuban-built construction project in more than six decades will be underway. Childhood summers spent fishing and swimming in a pristine Northern Michigan lake would later inspire Ernest Hemingway's The Last Good Country. 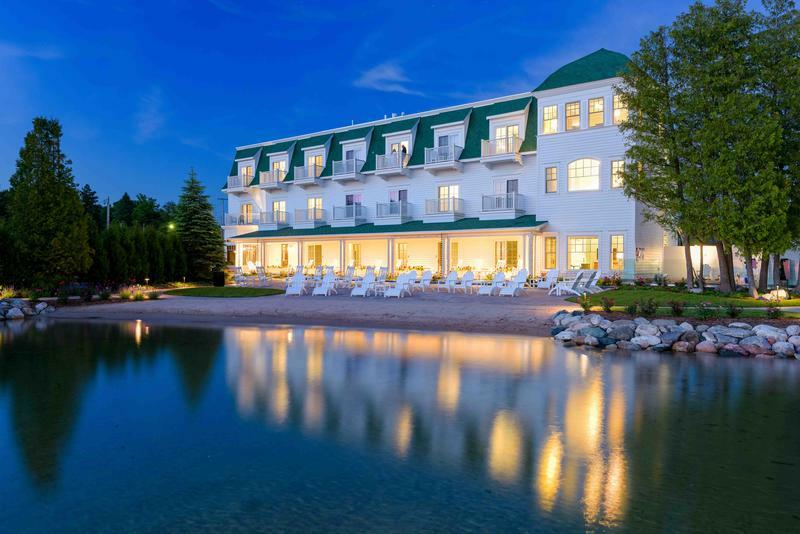 The newly-opened Hotel Walloon is borrowing that reference for the name of an upcoming weekend devoted to celebrating the literary giant's Michigan connection. For three days, guests will have an opportunity to explore the famed author's boyhood hangout near Petoskey, and hear new details about his Michigan life.